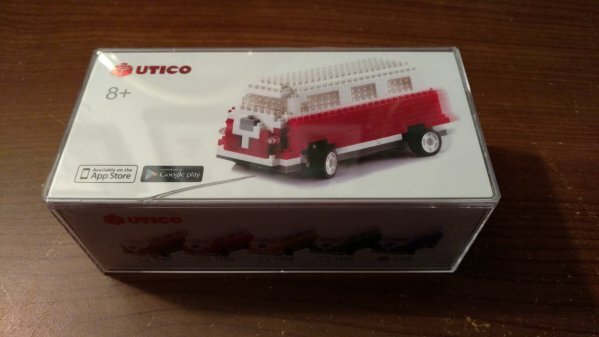 I recently tried out the UTICO App-Controlled Camper Van, compliments of MobileFun.co.uk. 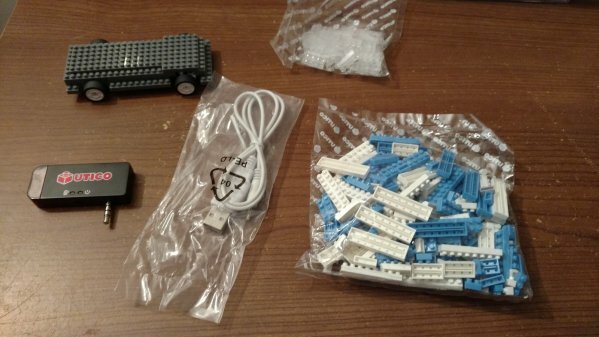 When you open the box you get the base of the van, a dongle which is connected to your phone via the earphone jack, and then a bag of building blocks. 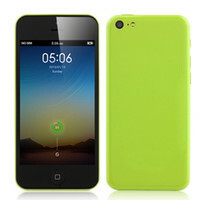 The base and dongle need to be charged for about an hour each before use. Now it should be noted that these are not Lego blocks. The bricks are actually quite smaller than the popular building block, so they are not interchangeable. The van does come with directions on how to build the van but you could probably edit it some if you like. It would have been cool if they were Lego size but that is life. 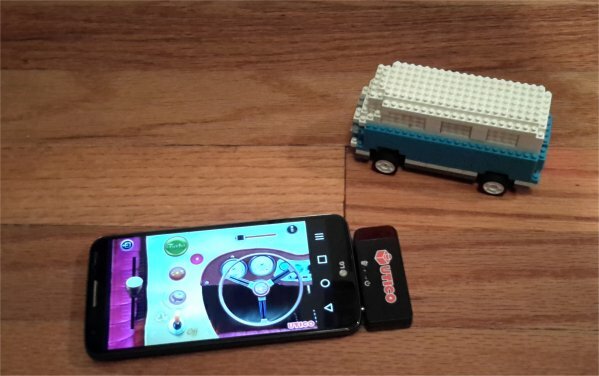 Once the van is built, you will need to download the app (Android or iOS) and install it on your device. For this review, I tried the app on my Android phone. I had my son work with me and he had no problems following the directions in making the van or controlling it via the app. 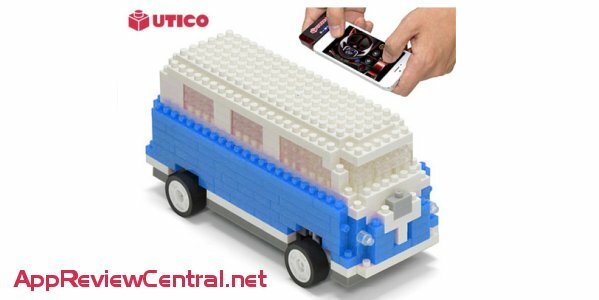 So if you are looking a neat technology related gift for the kids, the UTICO App-Controlled Camper Van is definitely a good choice. It currently retails for about $60 USD. For more details on app, see the video below.